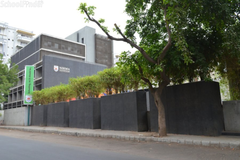 Find below the list of top CBSE schools in Gurukul - Ahmedabad with phone number, address, 360° School tours, 2018-19 Admission forms & Fees, photos, facilities & more. 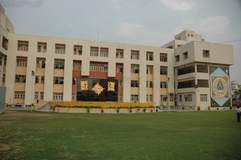 Florescent Public School is located in Thaltej, Ahmedabad. It was established in 1998. This school follows the State board. The school has English medium. Choosing the right school for a child is a daunting task. Making the job easier for you is Sqoolz. In order for your child to get admission to the best CBSE schools in Gurukul - Ahmedabad you need to study and analyze the list of top CBSE schools in Gurukul - Ahmedabad. 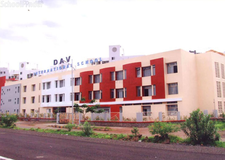 With our detailed list of CBSE schools in Gurukul - Ahmedabad, you can get all the information you need.